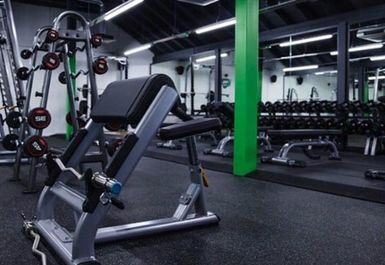 Energie Fitness Chingford is located in the heart of the town and is without a doubt one of the best gyms in E4, offering a whole host of premium equipment, some of which is considered the best on the market. 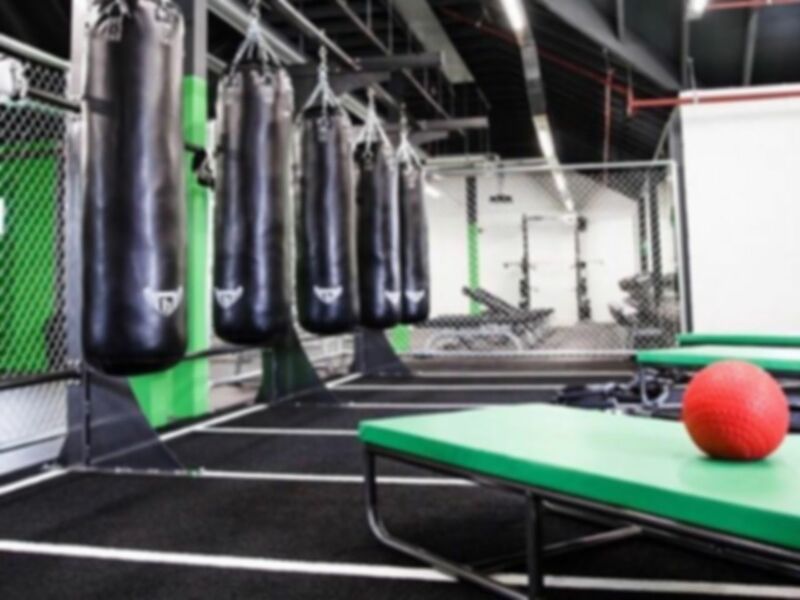 The air-conditioned gym floor is packed with equipment and you can be sure whatever your fitness goals or what you want to train day by day, Energie has absolutely everything you could possible need to complete the ultimate workout every single visit. Equipment to name a few includes; 3 squat racks one of which is Olympic standard, free weights 1-50kg, an incline bench, various adjustable benches, a smith machine as well as a huge selection of cardio equipment such as treadmills, rowers etc. 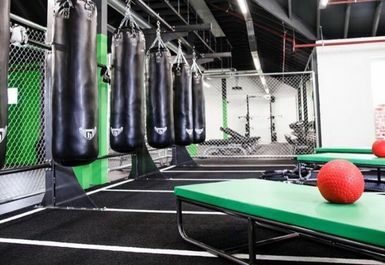 There are also functional training zones, ‘The Yard’ - the latest fitness concept within the Energie Fitness brand. Energie also offer over forty classes per week just ask at reception for more information! Changing rooms, lockers and showers are also available, shower gel is provided however you must bring your own padlock and towel. Energie can be found in a brand-new development on the old Royston pub site on the main road and is served well by local buses. Great, very satisfied , will be going back few times a week. The perfect gym for me! Nice staff and clean facility. Just feels a bit tight when there's group classes during the week. This is a very busy new low-cost gym with a decent range of brand new equipment (though few resistance machines). It was peak time and *all* of the resistance machines were in use. The unisex locker area, and lack of proper changing room surprised me. Excellent value though! I'll go back.